“Nung may mga taong gustong sumuporta sa akin mas naging motivated at focused po ako sa pag aaral," said Beula Michaella Olemos during Bantay Bata 163’s Bantay Edukasyon opening assembly. 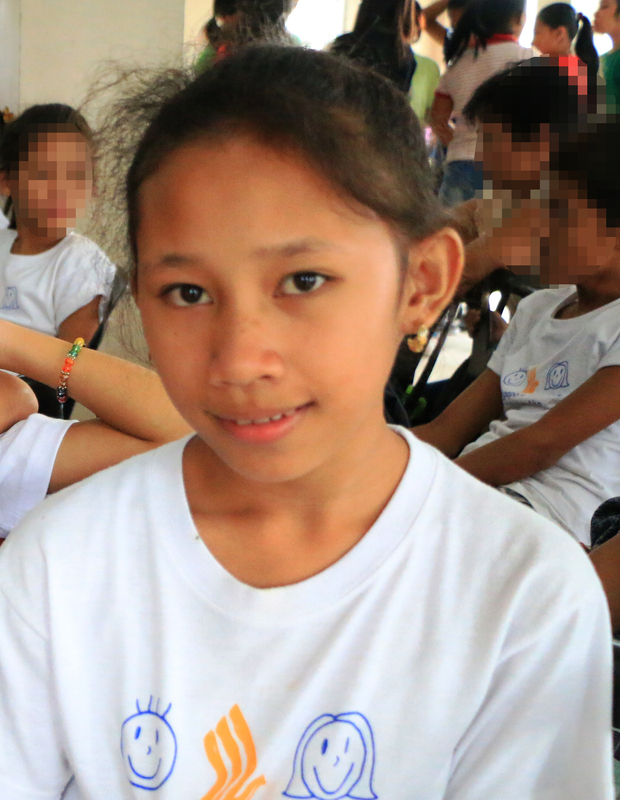 Buela, is currently a sophomore student in college under the scholarship program for eight years now. 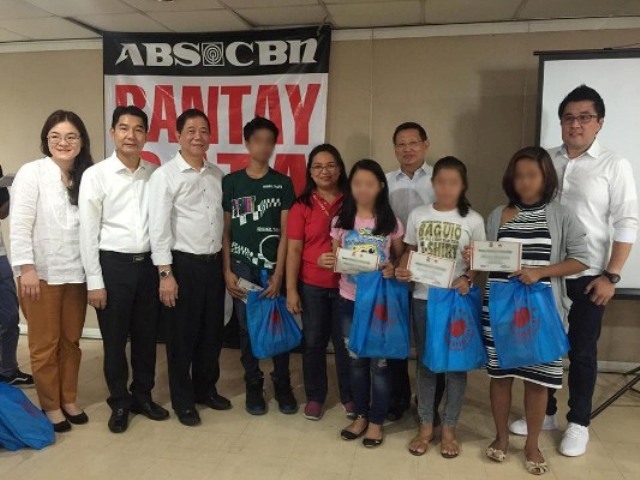 She's just one of Bantay Edukasyon scholars during the gathering who expressed gratitude towards their generous sponsors. The relentless supports of its donors as well as the guidance of Bantay Bata 163 Social Workers and staff have helped Buela and other scholars to continuously reach for the stars. 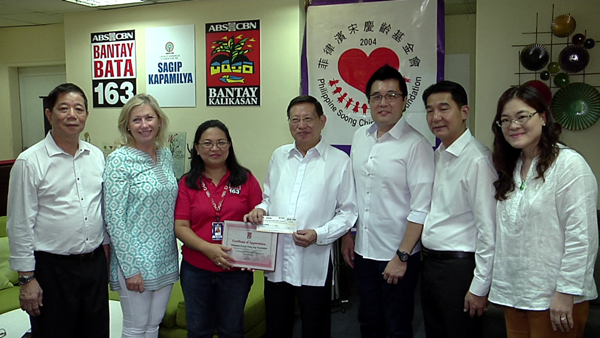 Along with the gathering, the Philippine Soong Ching Ling Foundation (PSCLF), one of the dependable partners of Bantay Edukasyon through the years have renewed their scholarship grants and distributed school supplies for the scholars. They likewise urged the scholars to strive harder. 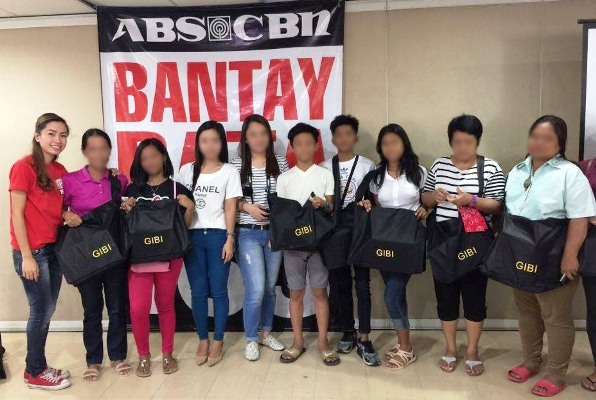 Ching Ching Lim for donating bags, Gibi Shoes for distributing shoes for the scholars and McDonald's for providing lunch to all attendees. Bantay Bata 163 is certain that for as long as Bantay Edukasyon program continues to be a steward for the education of deserving scholars, the infinite assistance of its generous donors and partners will constantly be of help in creating a better world for the Filipino children.